The Volkswagen Group has stated that it will roll out the last generation of its petrol and diesel engines by 2026. Effectively, the group's last conventionally powered car will role out by the mid 2030s. These steps are being taken to meet the emission targets set for 2050 in the 2015 Paris Climate deal. 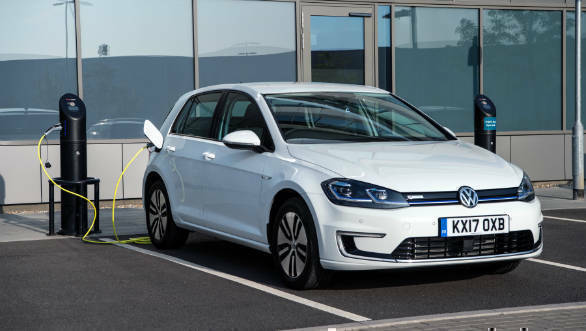 Volkswagen plans to provide over 50 electric models by 2025, up from the current count of six. 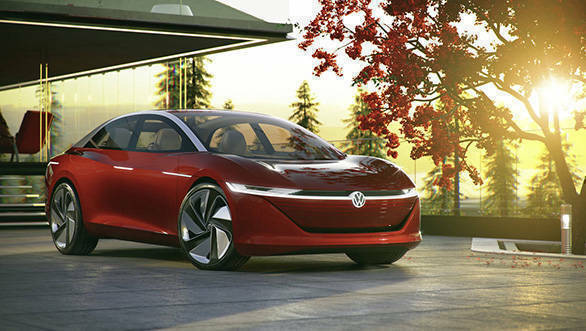 Michael Jost, Volkswagen's head of strategy said that the firm's employees were working on "the last platform for vehicles that aren't CO2 neutral". We're gradually fading out combustion engines to the absolute minimum, he added at an industry conference held near the VW headquarters in Wolfsburg Germany. This decision will possibly cover the firm's mass-market brands like VW, Skoda, Audi and Seat. It is unlikely that this deadline also stands for developing markets like India where charging infrastructure, policy and other factors will make its implementation difficult. The company has already showcased a number of concepts via its I.D. all-electric sub-brand even as Porsche readies its Model S challenging Porsche Taycan. Audi too is developing a full family of e-tron EVs. This decision comes amid mounting pressure to curb emissions from authorities the world over. For Volkswagen, the situation is aggravated given that it is still recovering from the aftermath of the 'Dieselgate' emission scandal.